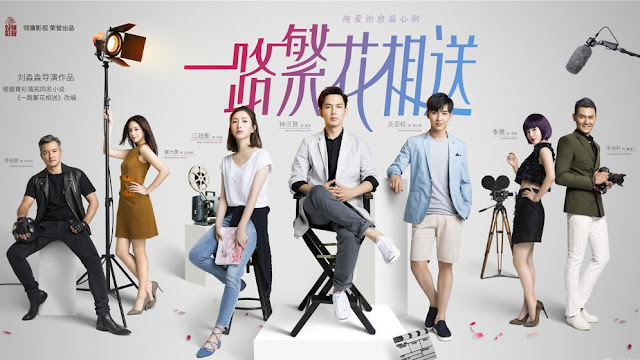 I recently started getting more into modern c-dramas which is not part of my usual watchlist. 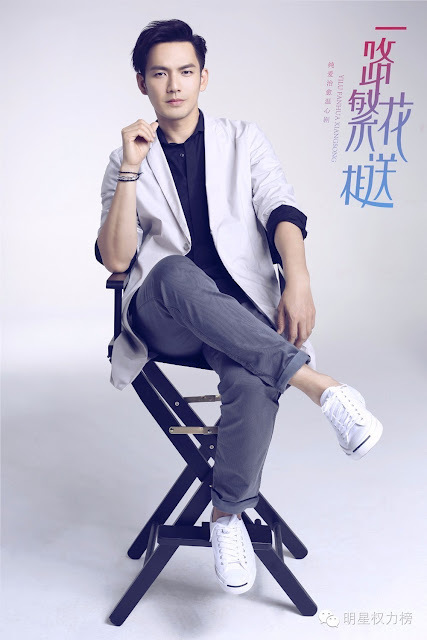 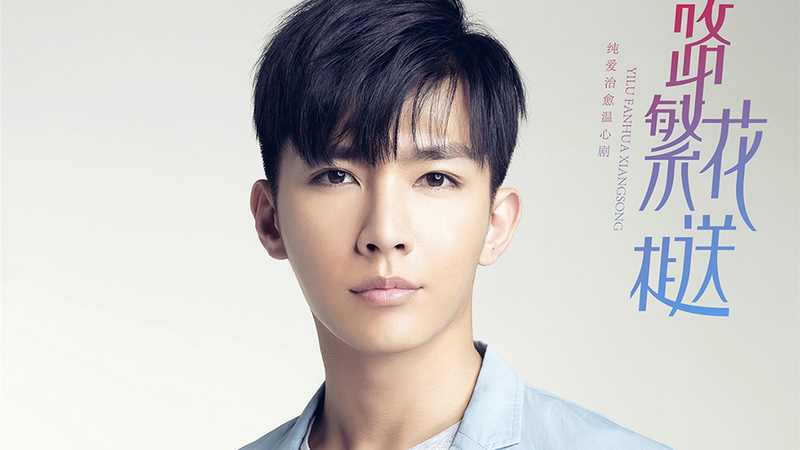 That said, there is one upcoming drama that seems well-worth mentioning as it brings together Wallace Chung and Aaron Yan. 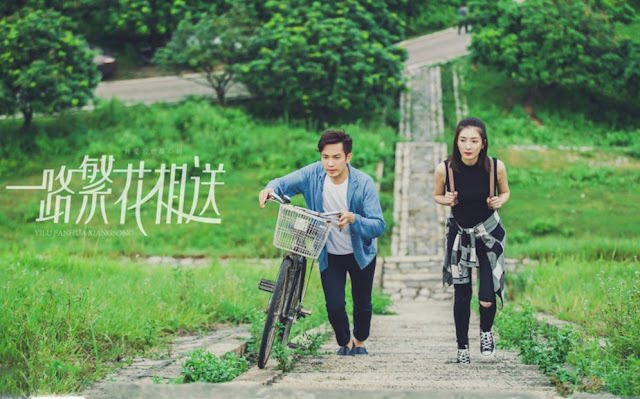 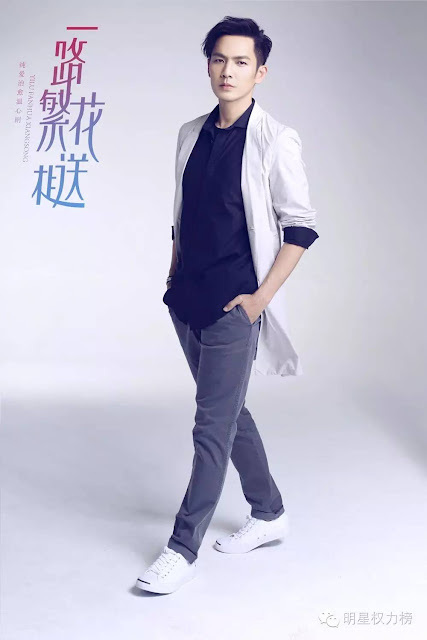 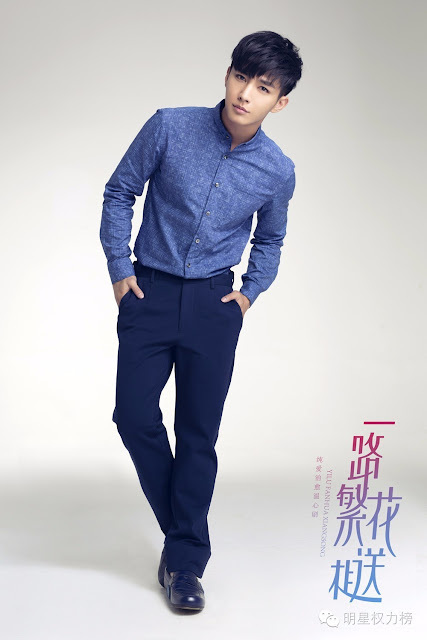 Yilu Fanhua Xiangsong 一路繁花相送 is a 41-episode Chinese TV series about a love that was lost and found. 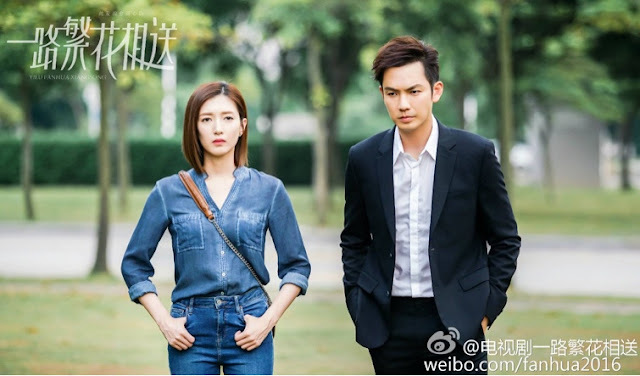 Wallace Chung and Jiang Shu Ying portray the most disparate lovers who parted ways ten years ago. 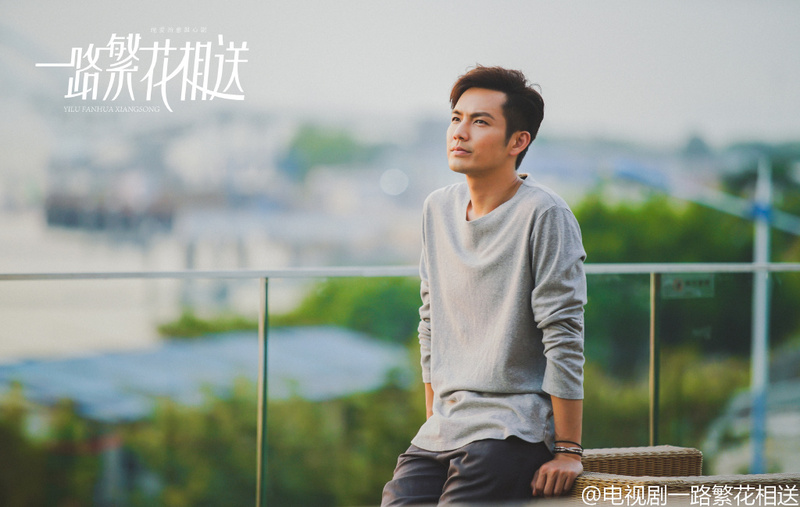 However, guy realizes that his feelings for girl haven't changed so he returns hoping for a second chance. 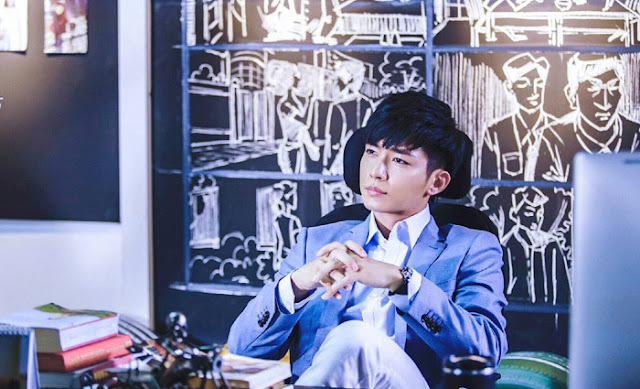 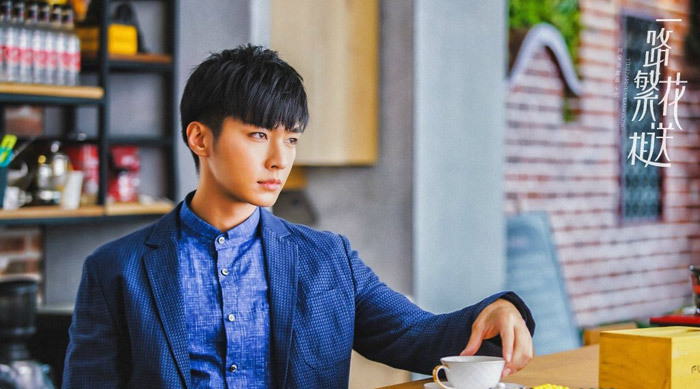 The plot doesn't sound all that appealing and it looks like Aaron Yan is relegated to become the second lead who will most likely have his heart broken. 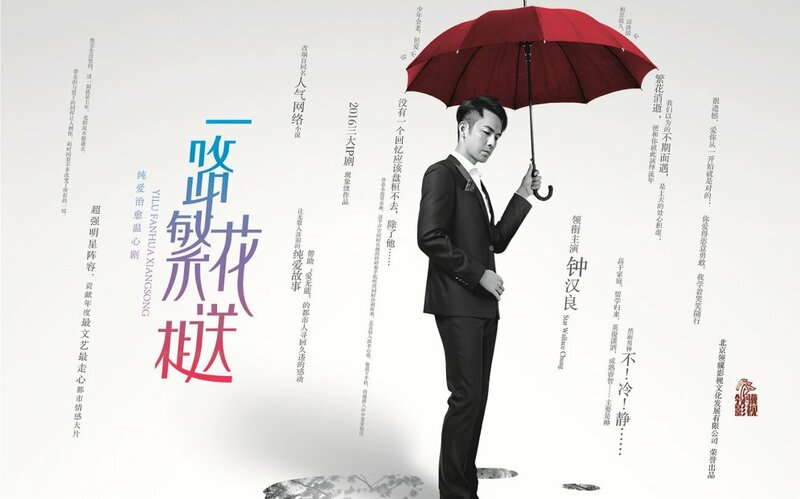 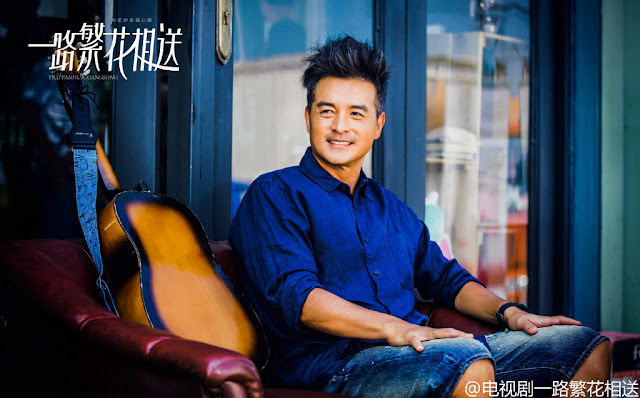 Nevertheless, the story is based on the 2009 novel by Qing Shan Luo Tuo 青衫落拓 which was was widely-read and received decent reviews so I'm keeping my fingers crossed that it's going to be good.